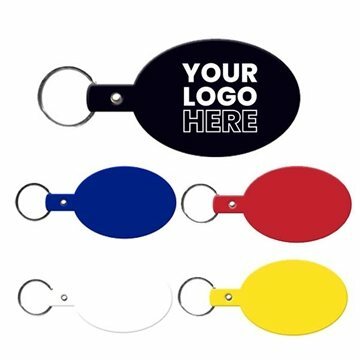 Uniquely Evans key tags are Pad Printed to display any customer message. Includes 1" split-ring or specify 1 1/2" split-ring for an additional charge. Alicia was very helpful. We received so much positive feedback, we had to extend it Looking forward to doing business with AnyPromo again. I liked the price. I was completely satisfied.I like the item, logo, quality, color, packaging. There was not anything I didn't like about it. These were exactly what I wanted and showed up on time. Excellent item and my customers love them! Alicia is a delite to work with. She has always been been there when we needed her. She goes above and beyond for her customers.